In my opinion, “Brooklyn” could easily be replaced by “the United States” and this scene could happen in many places (maybe minus the neck tattoo). Because of the strong reaction and celebration around the cover I reached out to several folks in the beer industry and asked for their opinion on the cover (click on their names to see their responses). 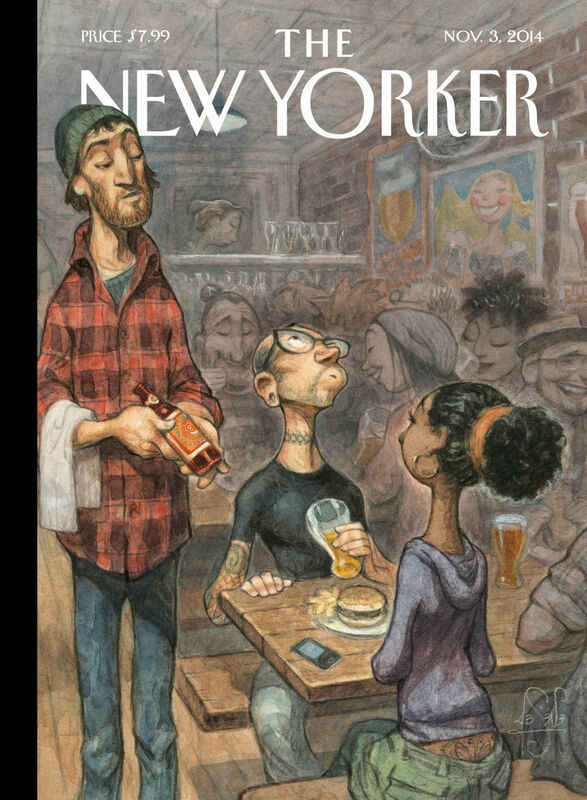 What do you think of The New Yorker beer cover? Join the discussion on Facebook or leave a comment below.